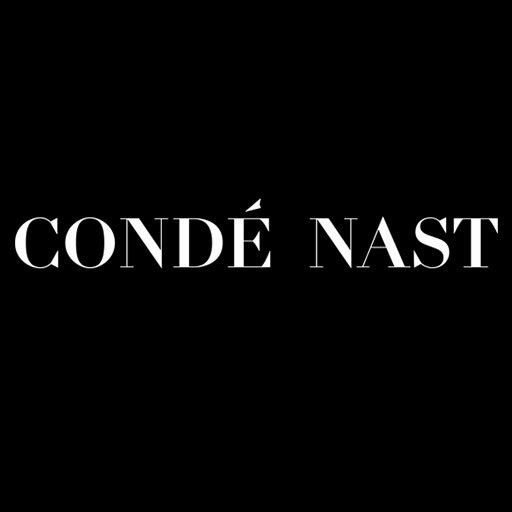 Conrad Nadeau began his career as a fashion stylist in the late 90s, collaborating for French-Canadian Elle Magazine. Since then, Conrad has made an outstanding impression in the international fashion community. His artistic vision, keen eye and sense of style have made him a sought-after stylist with a client base in both editorial and advertising genres. Conrad’s assignments have taken him to major cities throughout the United States & abroad. Conrad’s vision is a vital component in the creative process of every project. He believes that collaboration is essential, from the initial concept to the final stages of any production. He successfully combines the client's vision with his knowledge of fashion and artistic design to create a unique imagery for each campaign. A passion for art has always been a primary influence in his work, known for its eye-catching style and theatrical sophistication. It has been featured in publications worldwide. Conrad collaborates with clients as a stylist, personal consultant or art director. He's also an accomplished illustrator and painter. A partial list of his clients includes Condé Nast, Elle Magazine, Vogue.com, Vogue India, L'Oréal Paris, Aldo, Universal Music, Target, Air Canada, Pendleton, Travel & Leisure, Lise Watier Cosmetics, House & Home magazine, Kohler, Simons, Reitmans, Brown Shoes & Harry Rosen Menswear. Some of his celebrity clients are Jessica Paré, Xavier Dolan, Carey Price, Jessica Mulroney, Jeanne Beker, Archie Panjabi, Daria Werbowy, Jessica Stam, Roch Voisine, Lara Fabian, Ines Rivero, Irina Lazareanu, Shirley Mallmann, Magalie Amadei, Charlotte LeBon and Evelyne Brochu.